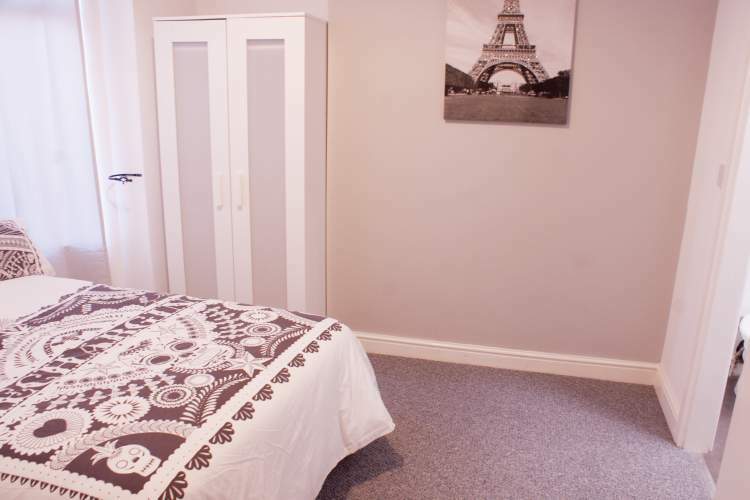 We are pleased to offer this lovely Ensuite room available in Eccles. The house looks out over Eccles Recreation Ground to the rear and is close to several retail shops including an Aldi, Morrisons, takeaways etc. Eccles Bus station and metrolink stop are a short walk away. 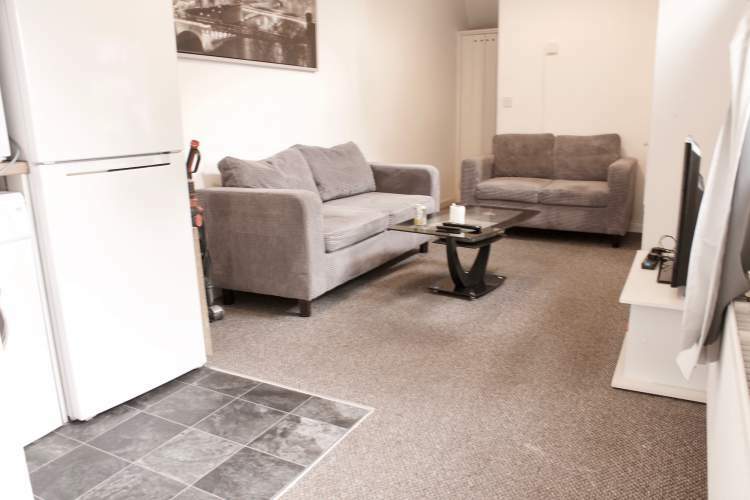 There are nearby bus links to Trafford Centre, Media City and Manchester City Centre. 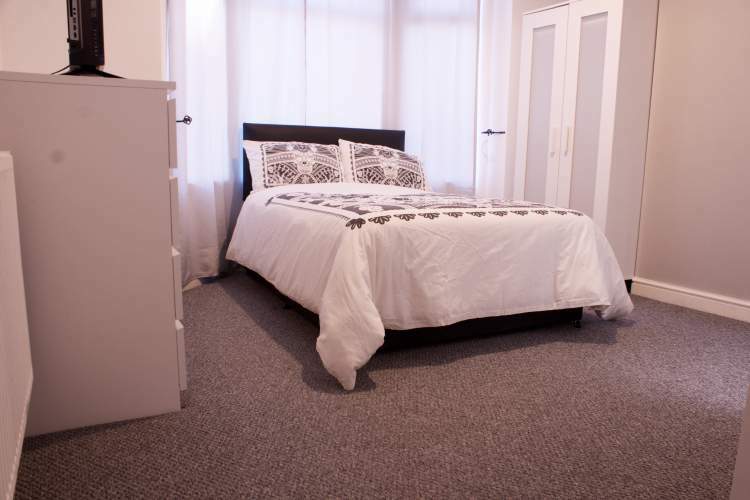 The Grd floor front ensuite room £425 per month comes fully furnished with a small double bed, wardrobe, chest of drawers and bedside cabinet own private ensuite shower room and TV. 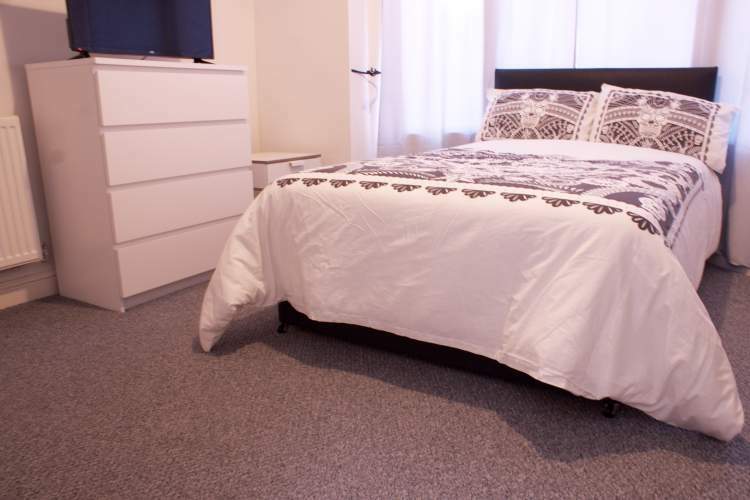 Rent includes council tax, water, electric, gas, wifi, a TV license in the shared areas and a fortnightly cleaner for the shared areas. 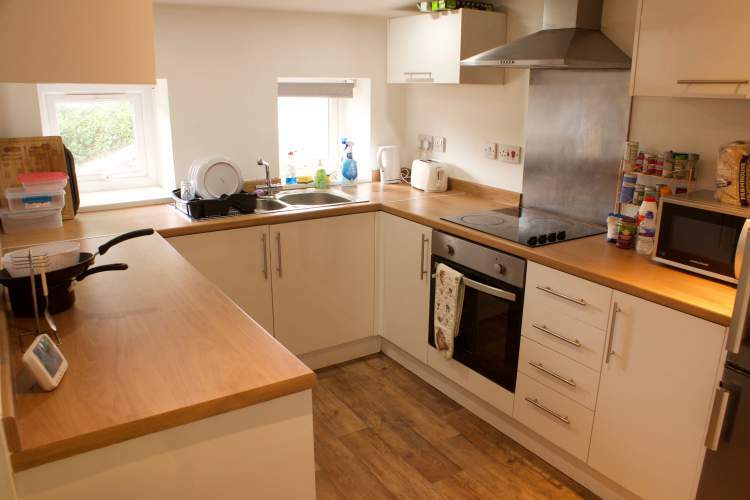 The shared areas include a fitted kitchen, complete with fridge/freezer, hob & oven, microwave and kettle. There is a shared lounge with comfy sofa's and a TV, which is perfect for unwinding at the end of a busy day. Current tenants 4 females all professionals. Interests include Keeping fit, Movies, music, books, travel and cooking.